As a follow-up to the previous blog, when applying for a job, it’s important to include a cover letter. 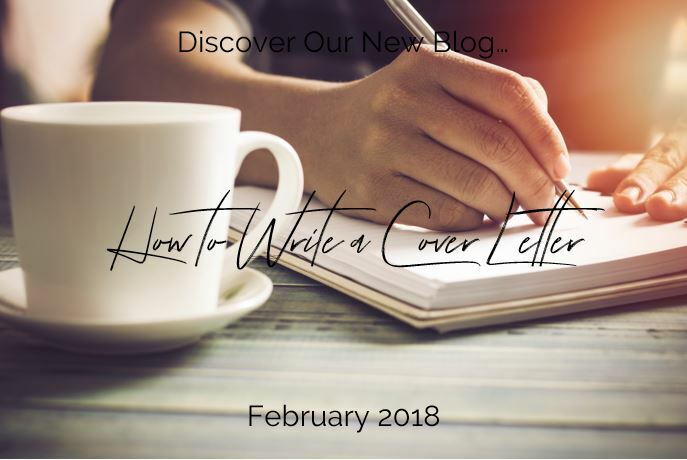 The cover letter helps to convince the recipient to continue their reading, to review your resume and if these two pieces of paper are doing their job, you will probably be called for an interview. This letter is crucial because it is the first contact you create with the employer! It is absolutely necessary that it is professional and that it leaves a good first impression. First of all, be aware that each employer is different and does not necessarily look for the same thing in a cover letter. That said, some information still remains important. In particular, it is obvious that you must speak about yourself. However, avoid doing it arrogantly. Avoid talking only about yourself! It is important to talk about your accomplishments, but also indicate how your qualities and accomplishments will serve the company and be an asset to it. Stay concise a page is ample enough. Also, avoid repeating all the information you already said on your resume. Rather, put forward what you did not mention in your resume and that you consider important. A last tip, take care of your presentation… there is no place for grammar and spelling mistakes in a cover letter. If you need help with your writing, you should ask someone with high grammatical skills to read your letter and to correct it. In terms of content, your letter should start with a header containing the name of the company or organization, the address and the date. Afterward, you should write the name of the person to whom the letter is addressed and go on to explain why you think you are the right person and how your experiences, your education, and your skills will help you meet the job requirements. A little tip for you… refer to your resume, it will prevent you from repeating the same things and at the same time, will encourage the reader to read your resume. Explain what attracts you and why you want this position and why you think you could be an asset to this company. Finally, finish by thanking the recipient for taking the time to read your letter and indicate that you are available anytime to answer questions or go for an interview. Greet your recipient and take care to add your signature and your contact information. Lastly, indicate that your resume is in attachment. Hoping this blog has been helpful to you, and good luck with your job search!